Remember in Indiana Jones when the Ark of the Covenant is stored in the warehouse, among thousands of stacked boxes running in rows as far as the eye can see? That scene at the end of the first film, unfortunately, remains the mental image conjured by the term “warehouse space”. 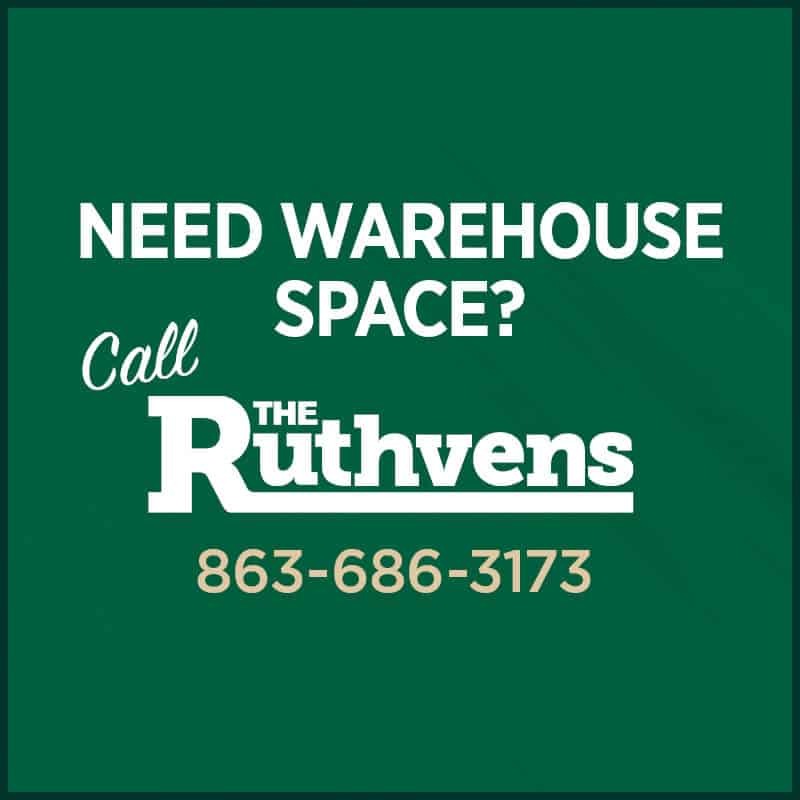 Creativity flows in every space, and while you need to use warehouse space to store merchandise, production overflow, and supplies, you can utilize your space in ways you haven’t thought of before. 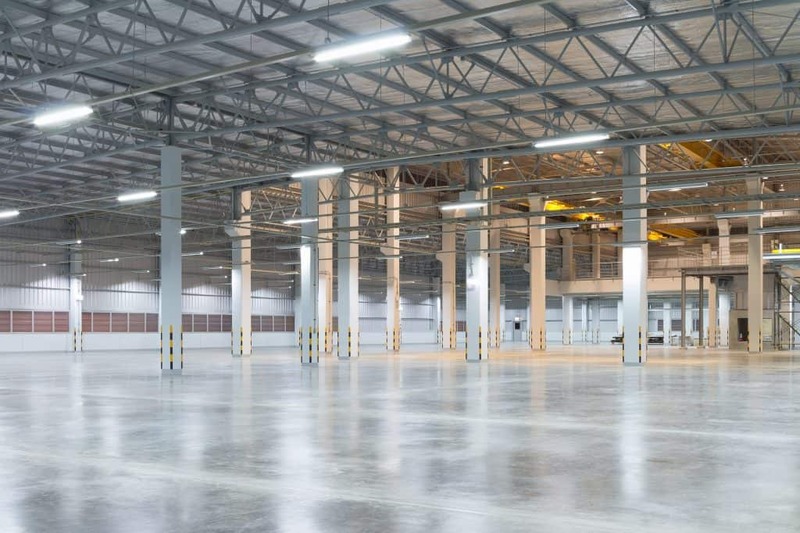 Commercial leases and industrial warehouse space for rent provides a unique opportunity to have a lot of room with potentially diverse functionalities. As e-commerce grows at a predicted yearly rate of 10% every year over the next five years, warehouse storage and distribution spaces are going to rise in use and utility as well. How can this jump in warehouse space be taken advantage of beyond acting as a product purgatory between production and the consumer? We’ve got a few ideas. Believe it or not, warehouse concerts, raves, parties, and other events have been on the rise in popularity. All around the country warehouse spaces that aren’t being used are being rented out for short-term events, whether they be music, art, food truck festivals, or daytime markets. Whatever the case may be, if you have open warehouse space, keep an eye open for people, companies, events, etc. that don’t have a permanent space of their own and might look to rent something reasonably priced for the short-term. It also works as a wonderfully networking opportunity. Distributed offices and remote work have been increasing the past few years and, while the freedom of that style of work is liberating, it can also be a little isolating. Your extra space can be used to create a co-working space that remote workers can rent for a fraction of the price they’d pay for co-working spaces in most cities, plus it would be off the beaten path and have a more gritty feel. So you bit off more than you can chew and don’t want to have wild raves or offices in your warehouse space, now what? That’s totally understandable. Have some contractors look at your space, then invest in the installation of some partitions that’ll render you able to divide your space into smaller pieces that you’re able to rent out. This way, your space isn’t inhabited by other people, but still makes money from the storage of things that aren’t yours to worry about beyond keeping under a secure roof. Warehouse spaces have a multitude of uses. Think about it, most people struggle with making smaller spaces fit more. If you have space and aren’t using all of it, that extra surface area is your playground. And if you’re creative enough, you can make that playground get you some extra cash to boot.